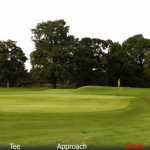 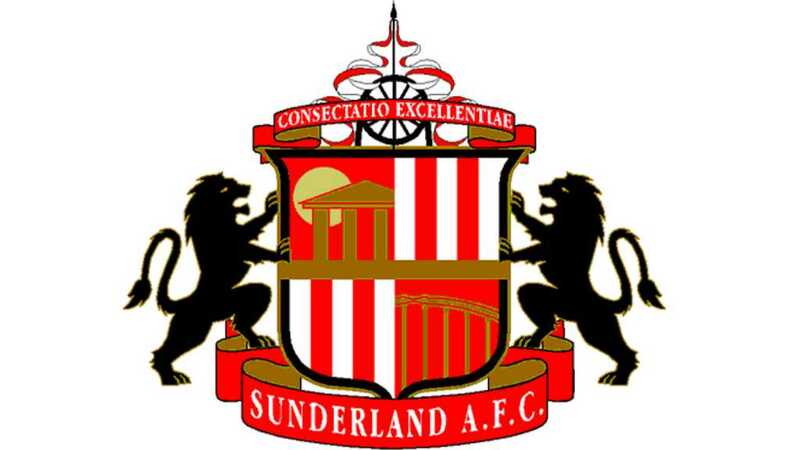 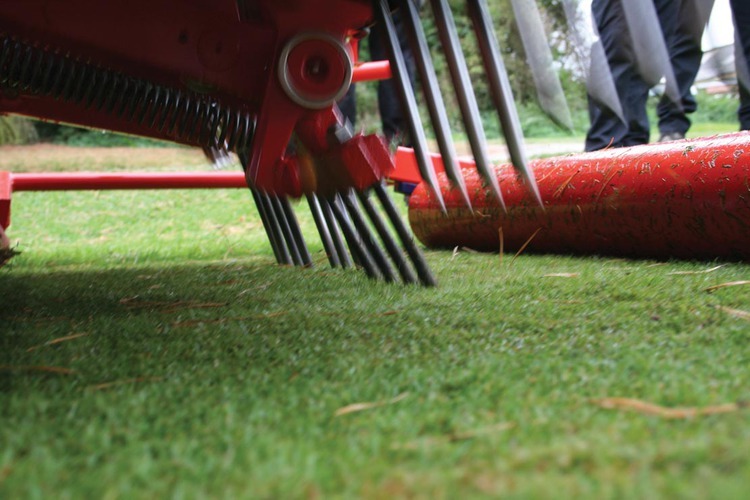 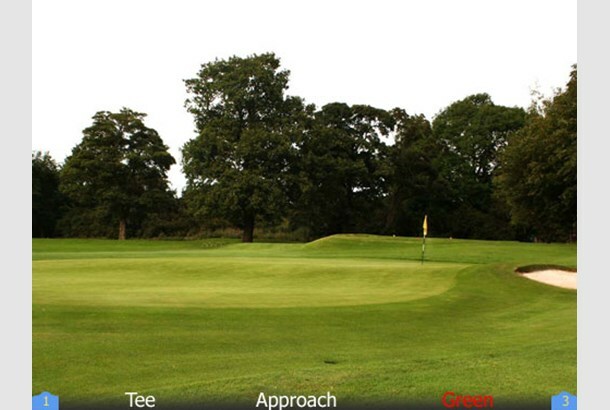 We are proud to have worked with many golf clubs, sports clubs, associations, schools and universities over the years. 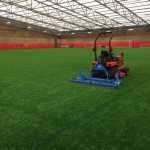 Below is a selection of recent case studies. 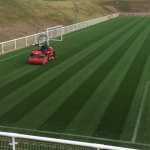 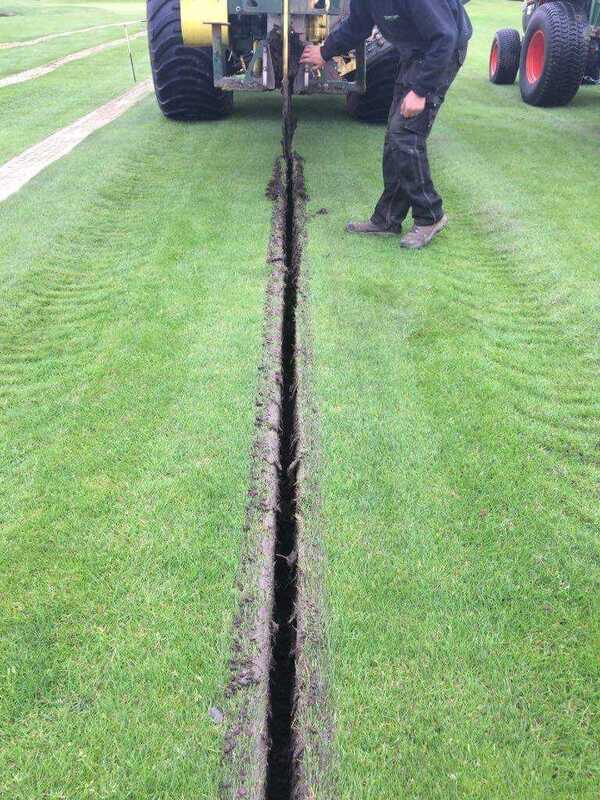 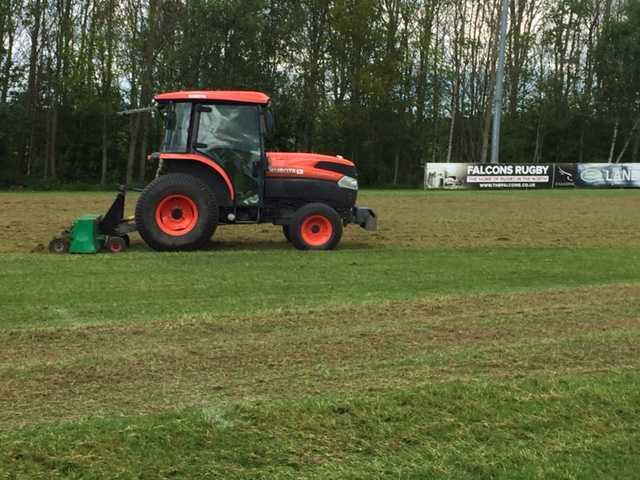 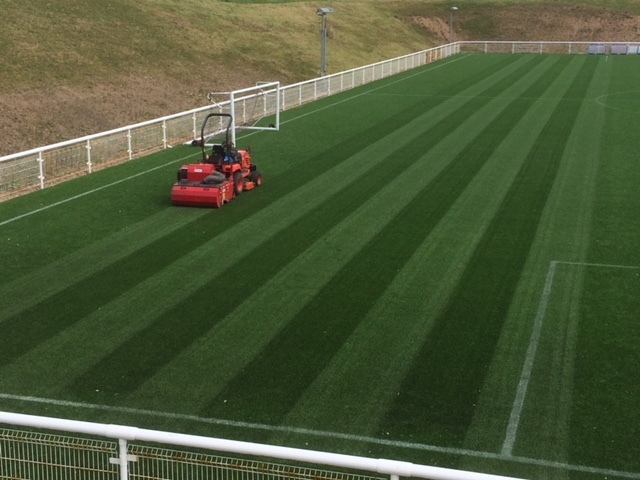 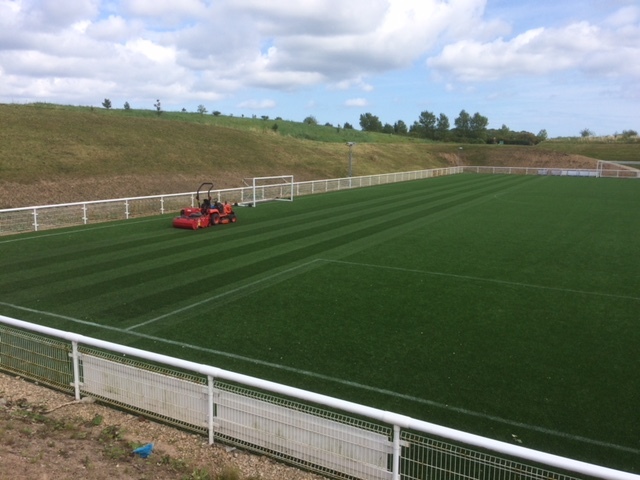 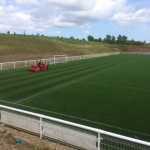 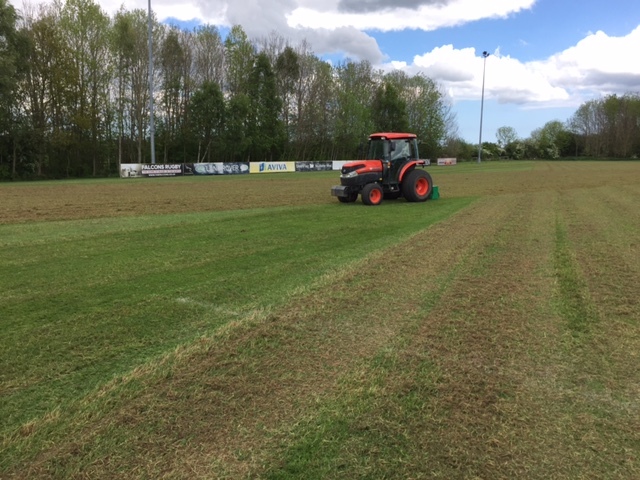 Although these days the main pitch at Kingston Park is now artificial, Turfcare have regularly carried out end of season renovation work to the training pitches at Newcastle Falcons. 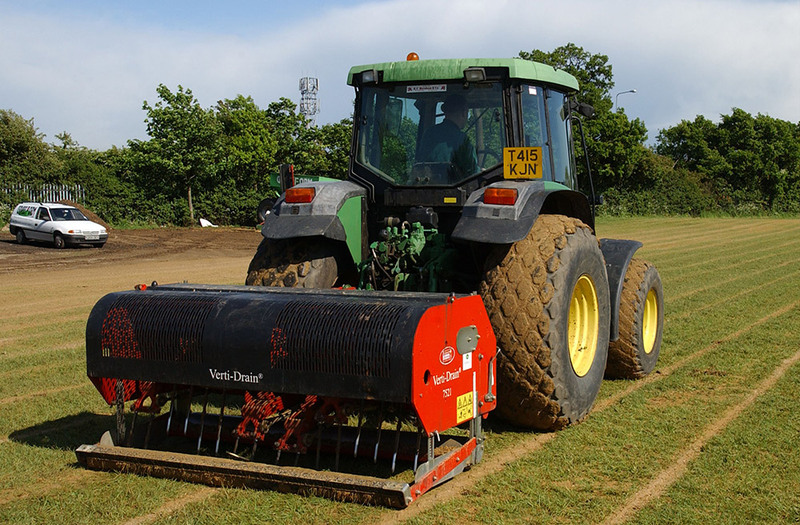 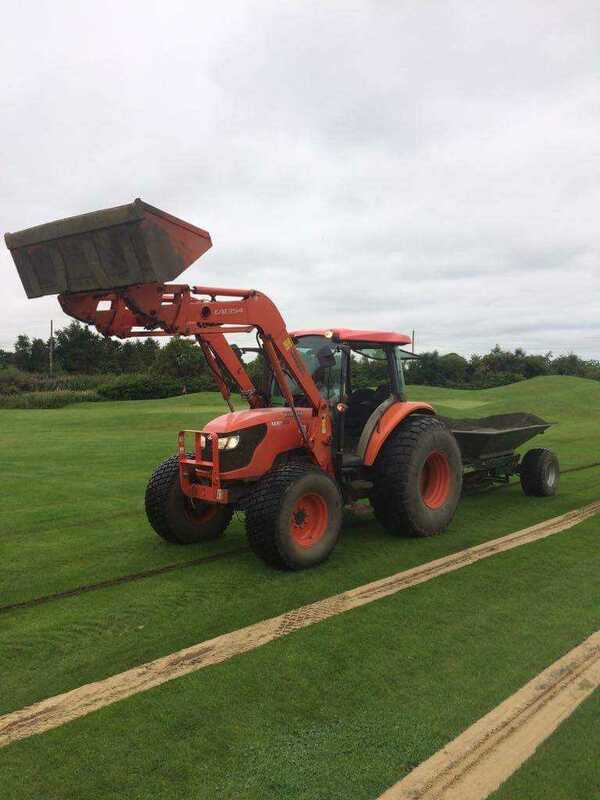 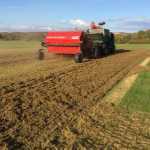 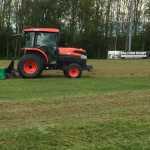 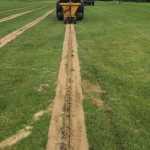 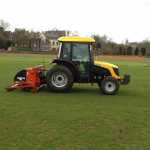 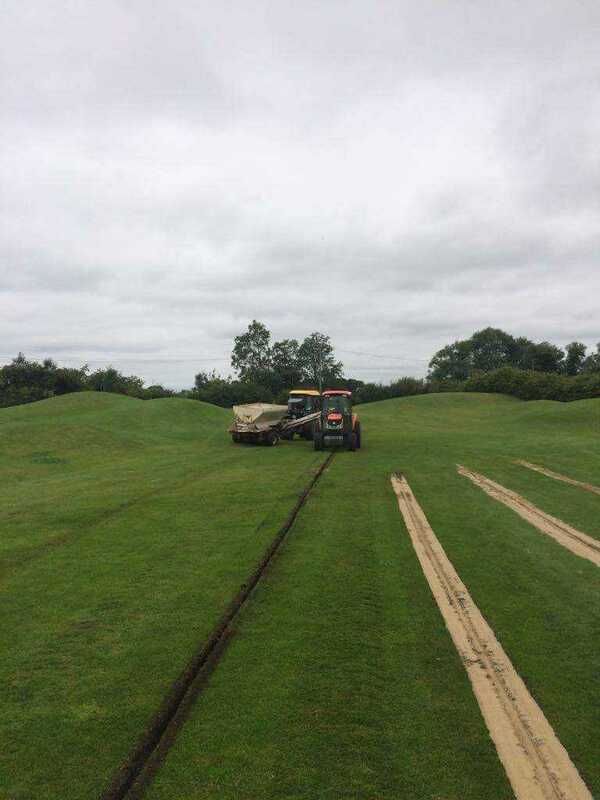 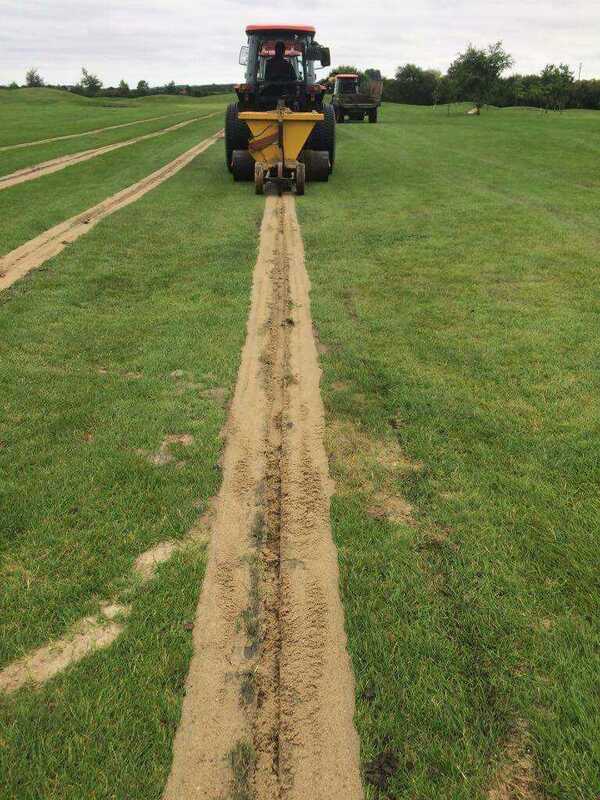 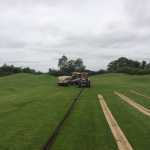 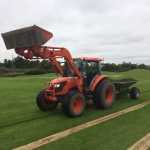 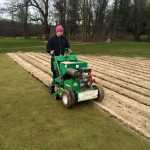 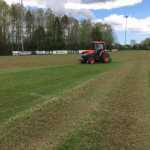 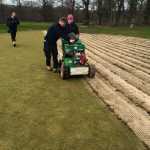 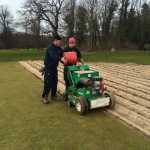 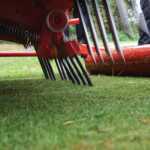 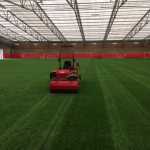 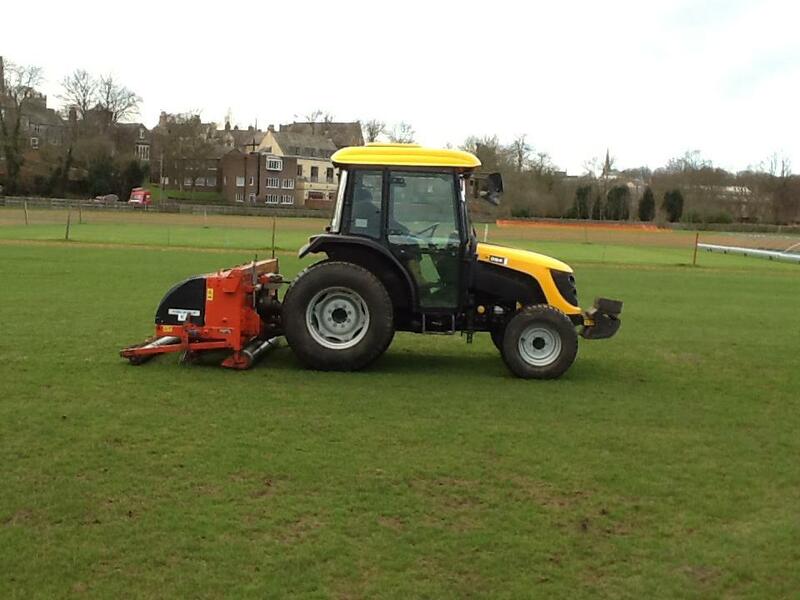 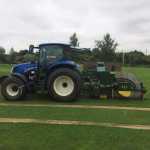 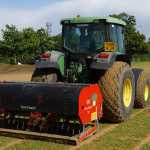 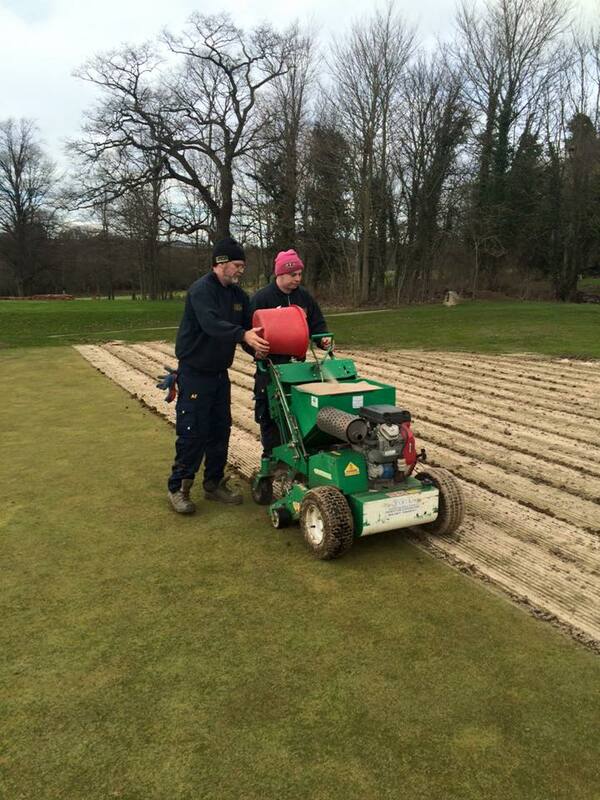 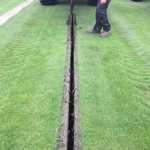 This has included aeration, scarification, sand spreading, fertilising and overseeding. 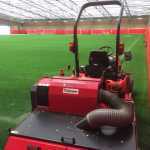 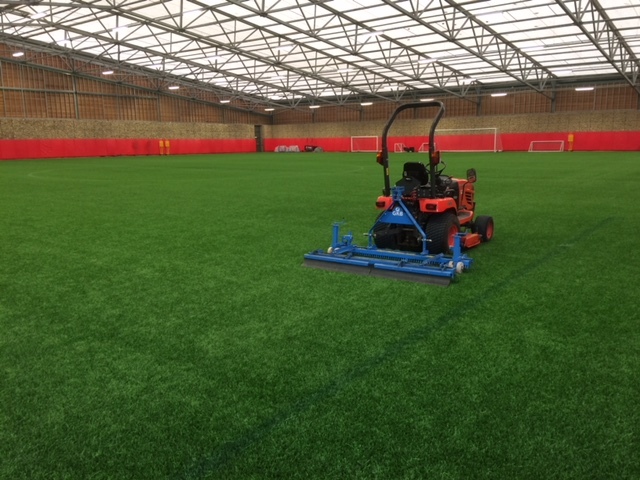 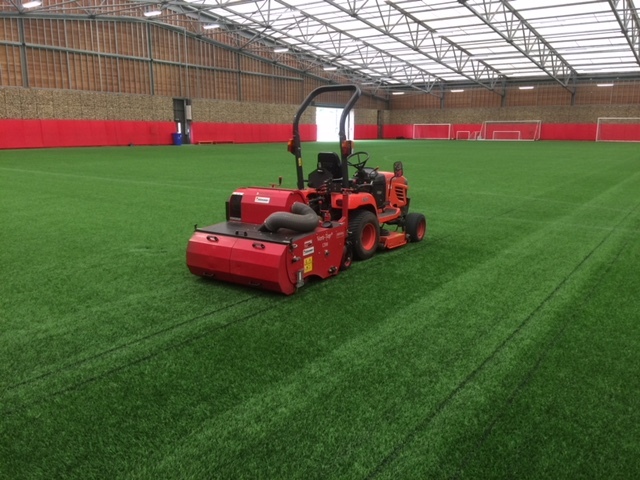 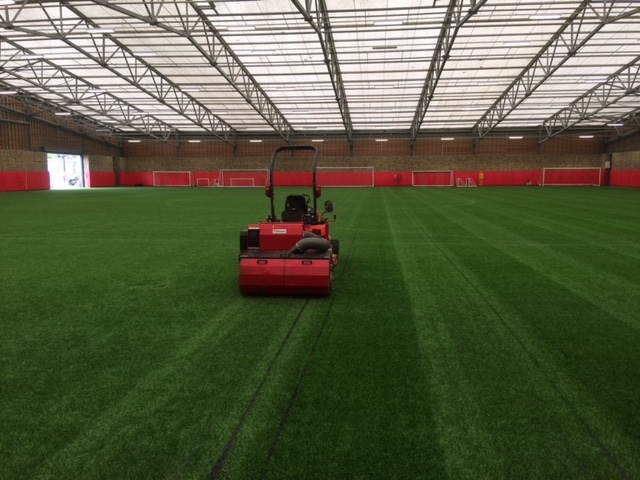 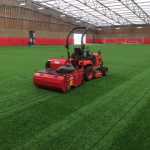 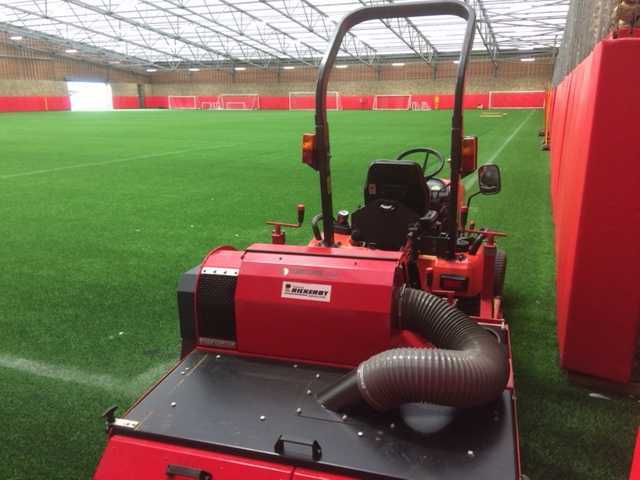 Deep Cleaning of the indoor and outdoor artificial pitches at the Academy of Light using our Charterhouse Verti Top and GKB Brush. 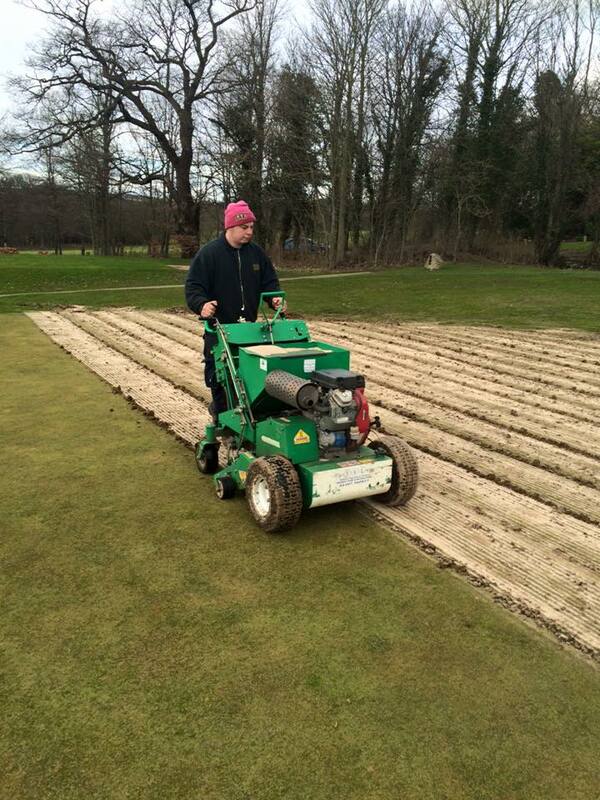 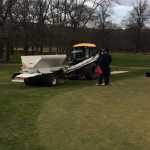 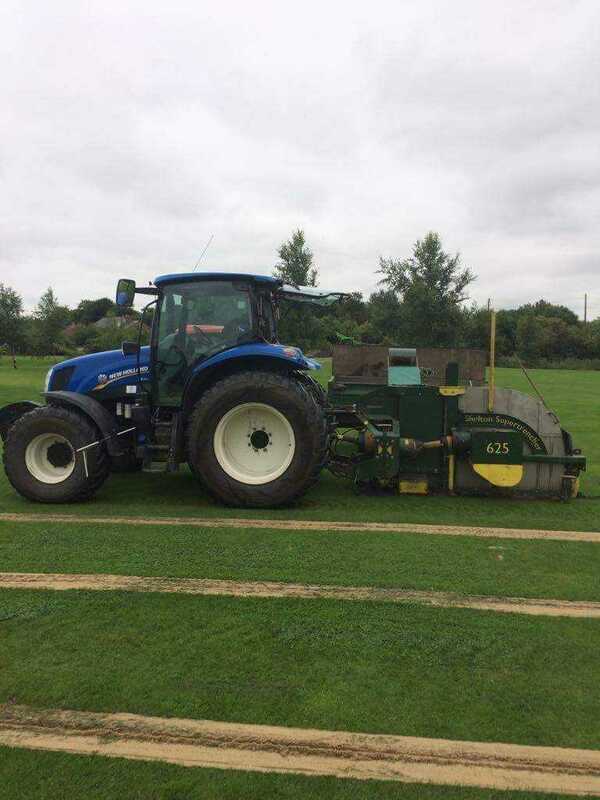 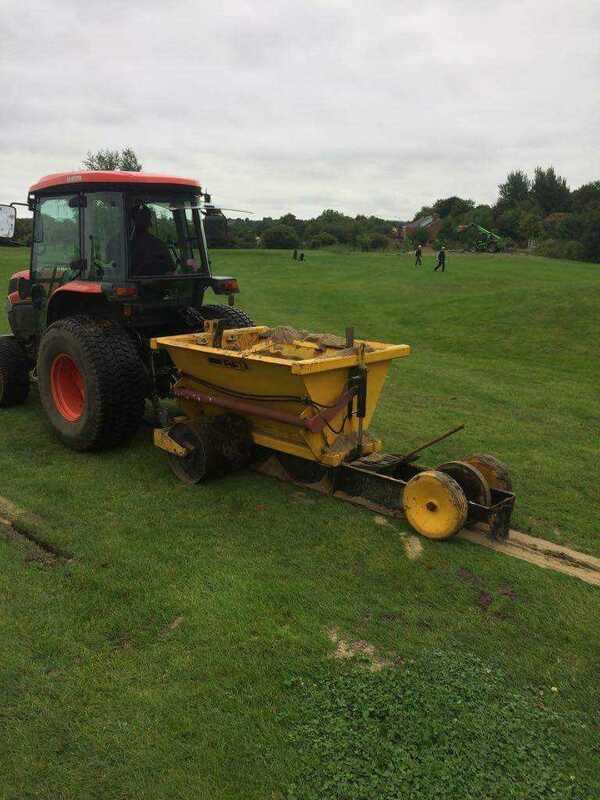 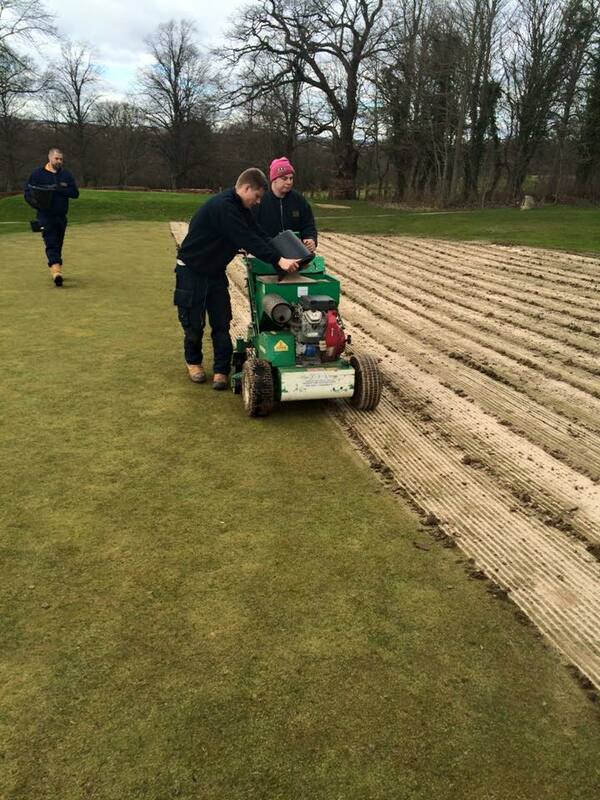 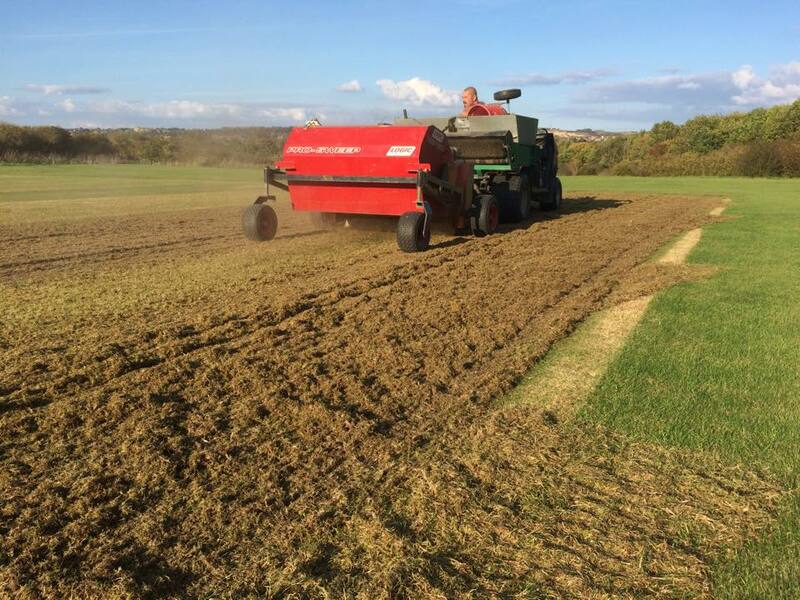 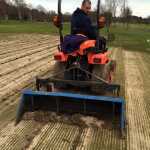 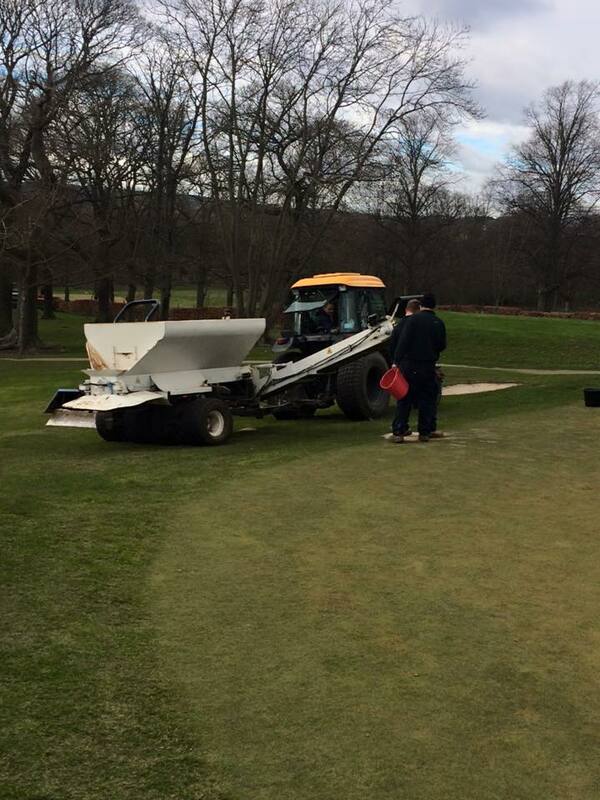 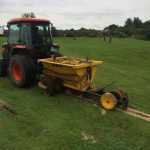 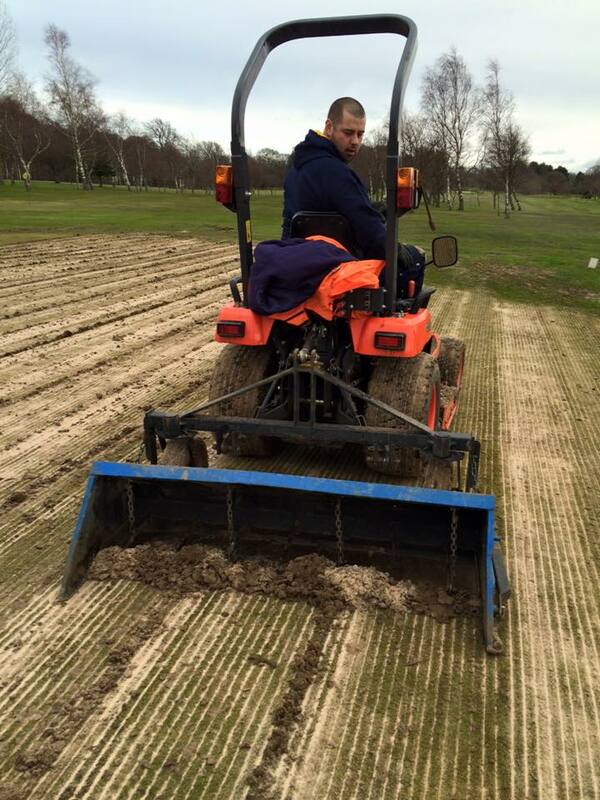 Deep Scarification and Aeration using the Graden Sand Injection Machine at Chester le Street Golf Club.